The Crestwood Panthers were found in 1976 by Bill Storrs, originally as the Palos Heights Blue Jays, and have been going strong ever since. The Panthers are now the longest running amateur baseball club in the Chicago area. Over the years the Panthers have competed in and won several different leagues. The Panthers now compete in the ultra competitive Northern Illinois and Chicago Suburban baseball leagues. The Panthers have called a few places home over the years. The Panthers used Historic Walker Park in Crestwood as their home field for over a decade until the construction of a field at 143rd and Kenton in Crestwood. 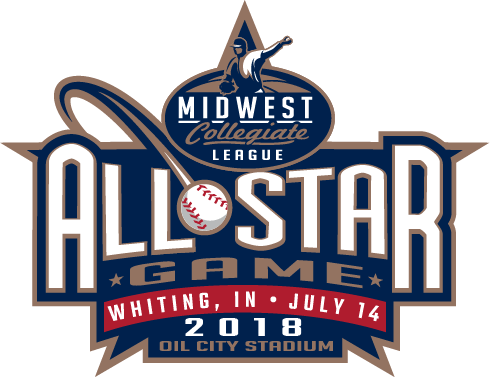 The field has evolved into Standard Bank Stadium, home of the Windy City Thunderbolts, so the Panthers moved 10 miles south to Prairie State College in Chicago Heights from 2007-2014, where both Bill Storrs Sr, and Jr, were head coaches at Prarie State during that time frame. In 2015, the Panthers moved back the Crestwood vincinty, and used Shepard High School in Palos Heights as their home field. The Panthers plan to use Shepard HS, Shooters Field in Oak Forest and possibly Lincoln-Way Central High School in New Lenox as their home field in 2016. The Panthers record over the past 40 years is over 1,000 games over .500 with numerous League Championships. The Panthers have competed in the best tournament in the Nation for 20 of the past 24 years at the NBC World Series. The tournament consists of the best teams from all over the nation, and several future major leaguers each year. The Panthers have finished as high as 3rd in the tournament twice, (2006-2007) and are now a local favorite amongst several of the locals.